D.C. is winding down from Howard University's homecoming weekend, that always brings celebrities to the nation's capital. Hip hop star/actor Ludacris and Oscar nominated actress Taraji P. Henson were among the many celebs who participated in homecoming festivities. Taraji served as the grand marshall for the homecoming parade, and later that evening hosted 'A Write to Revolution,' a fundraiser benefiting the organization, Art Creates Life, based in Washington, D.C. Ludacris kicked off his foundation's festivities on Friday at the National Press Club, and on Saturday, he hosted the Ludacris Foundation's 6th annual benefit dinner. 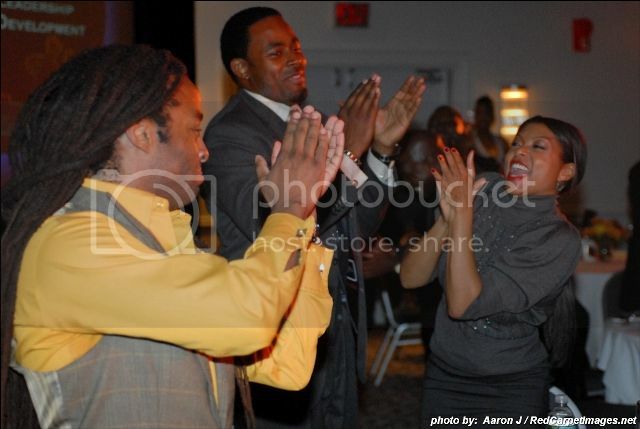 In the photo above is Taraji Henson, national spokesperson for Art Creates Life (right) with singer John Forte (Fugees) and actor Lamman Rucker (Meet the Browns) at the Art Creates Life fundraiser. 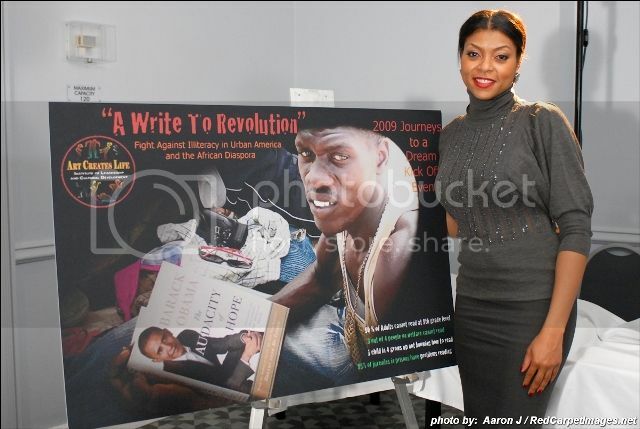 The movement, "A Write To Revolution," is a fight against illiteracy in urban America and the African Diaspora. This event launched Art Creates Life's initiative to galvanize community members to stop and take action, to help a child or adult learn to read and write. 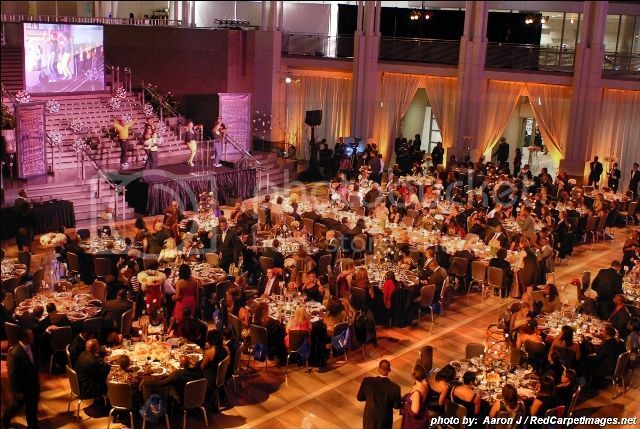 All funds raised from the event will support programming in three D.C. schools, as well as their annual trip to Senegal, West Africa to participate in a literacy support project. For more information, visit http://www.artcreateslife.org/. 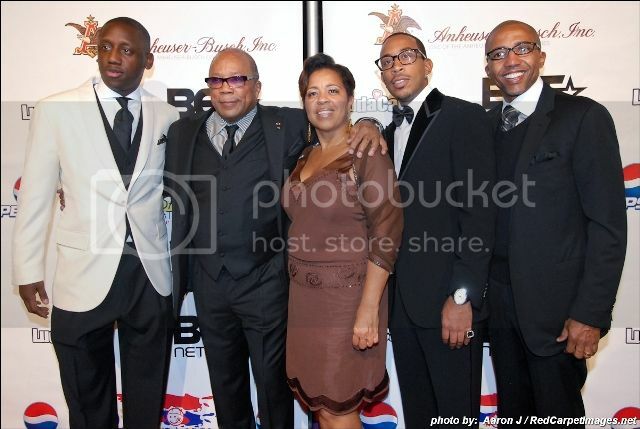 The Ludacris Foundation honored Kevin Liles (far right), Debra Lee of BET, Quincy Jones (2nd from left), and Congresswoman Maxine Waters at its 6th annual benefit dinner, Saturday, October 24th at the Ronald Regan Building. 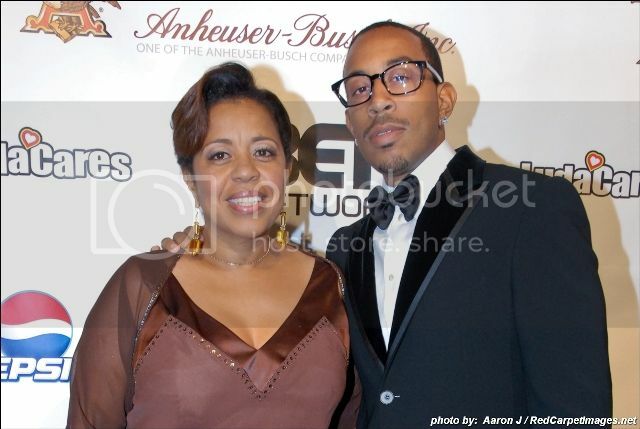 Also pictured is Shaka Zulu (left) and Roberta Shields (center), President of the Ludacris Foundation. Thanks to Red Carpet Images for the photos!